(BTF Guidelines March 2016) Prophylactic use of phenytoin or valproate is not recommended for preventing late PTS. Phenytoin is recommended to decrease the incidence of early PTS (within 7 d of injury), when the overall benefit is thought to outweigh the complications associated with such treatment. However, early PTS have not been associated with worse outcomes. At the present time there is insufficient evidence to recommend levetiracetam compared with phenytoin regarding efficacy in preventing early post-traumatic seizures and toxicity. Use antiepileptic drugs short-term for the prevention of early seizures in patients who are at high risk and in whom seizures present a threat because of elevated intracranial pressure, systemic injury, or other reasons. Use AEDs long-term after first late post-traumatic seizure because of high rate of recurrence. Do not use AEDs to prevent late seizures or post-traumatic epilepsy in patients who have NOT had a late-post-traumatic seizure. ENLS 2017 – Use of prophylactic AEDs is indicated if seizures accompany the presentation, patient has severe TBI (GCS<9) and/or patient has an abnormal CT scan. AEDs should be stopped after 7d if there is no clinical or EEG seizure activity. Start prophylactic AEDs perioperatively in patients without history of seizures who undergo brain tumor resection. Taper AEDs post-operatively if patient remains seizure-free. Long-term seizure prophylaxis is not required. AED prophylaxis associated with reduced risk of early seizures in patients with CVT (especially supratentorial lesions and seizure at presentation). Start seizure prophylaxis only for patients with both seizures at presentation and supratentorial lesions s.a. edema, infarction or hemorrhage on admission head CT or brain MRI. Prophylaxis is not required for single early symptomatic seizure with CVT in the absence of a supratentorial lesion. Seizure prophylaxis is not required for patients who have focal cerebral lesions without seizures. Some advocate prophylaxis for all patients with CVT because of moderately high incidence of seizures during acute phase of the disease. Seizure prophylaxis in the setting of unsecured aneurysm is reasonable, given low risk associated with AED vs potential deleterious effects of seizures on an already dysautoregulated brain. Evidence from large case series suggest that AED exposure to phenytoin may be associated with worse neurologic and cognitive outcome after SAH. Based on location of blood, lower impetus to start AEDS in perimesencephalic bleed without cortical layering, but higher in patients with poor neurologic grade, unsecured aneurysm and associated ICH. AED not necessary to continue after clipping, especially those without acute seizures who present with a good grade. Do not start AED after a single seizure after stroke, especially if provoked by factors that resolve. Start AED therapy for patients at significant risk for recurrent seizures s.a. remote symptomatic seizures. AED generally started after 2 or more unprovoked seizures. AED therapy is not necessarily lifelong. Rowe, A. Shaun et al. 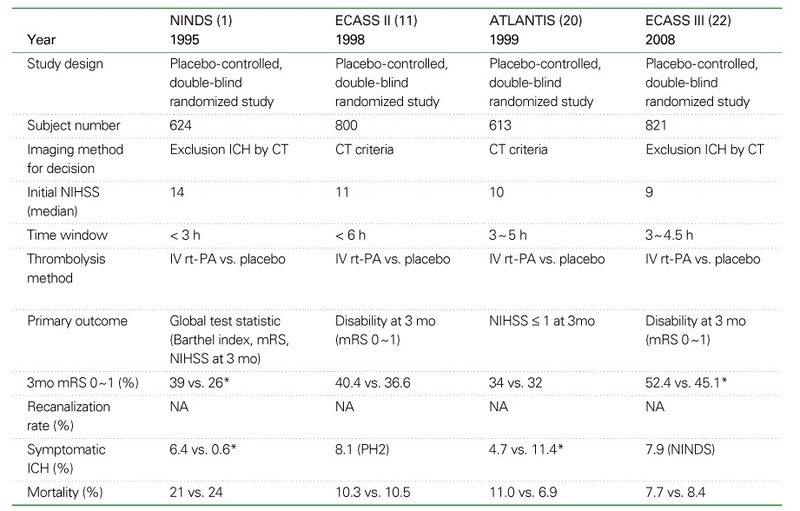 “Seizure Prophylaxis In Neurocritical Care: A Review Of Evidence-Based Support”. Pharmacotherapy: The Journal of Human Pharmacology and Drug Therapy 34.4 (2013): 396-409. Mikkelsen, Tom et al. “The Role Of Prophylactic Anticonvulsants In The Management Of Brain Metastases: A Systematic Review And Evidence-Based Clinical Practice Guideline”. J Neurooncol96.1 (2009): 97-102. Carney, Nancy et al. “Guidelines For The Management Of Severe Traumatic Brain Injury, Fourth Edition”. Neurosurgery (2016): 1. Lee, C., Koo, H., Han, S., Choi, C., Sohn, M. and Lee, C. (2018). Phenytoin versus levetiracetam as prophylaxis for postcraniotomy seizure in patients with no history of seizures: systematic review and meta-analysis. 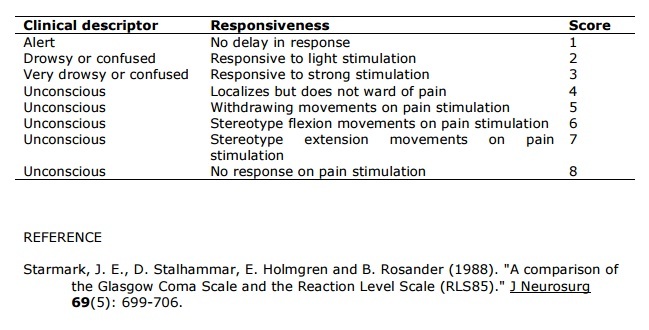 Journal of Neurosurgery, pp.1-8.